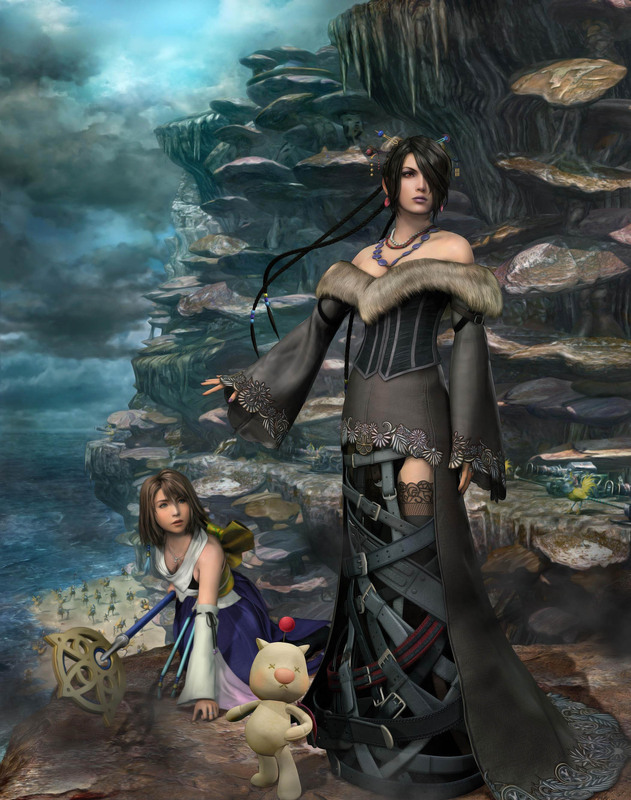 Lulu is one of the party members in Final Fantasy X, released in 2001 by Square-Enix for the Playstation 2 and over 13 years later, rereleased with updated HD graphics on the Playstation 3 in 2014. 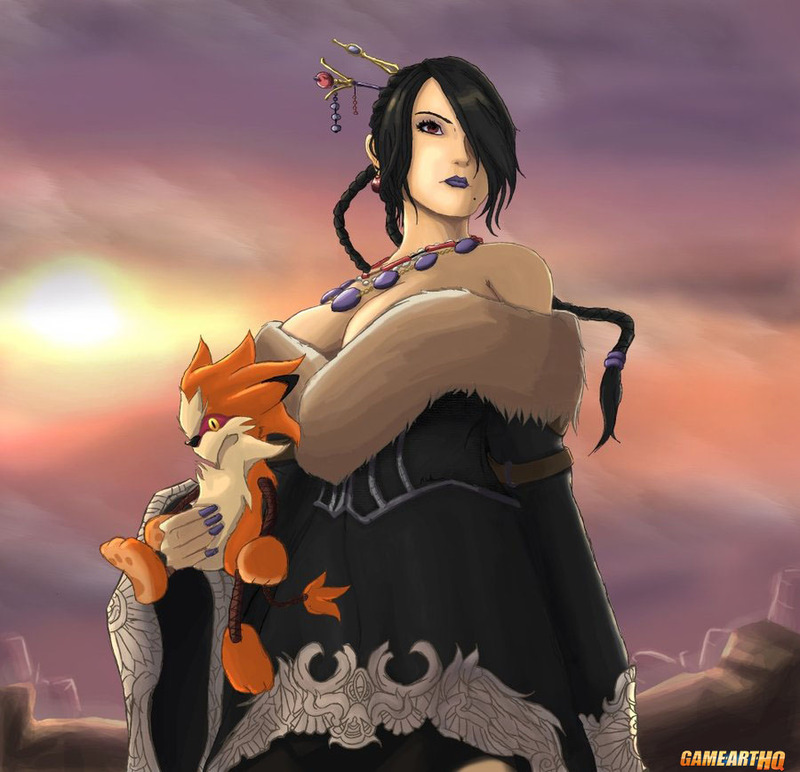 Lulu returned in the sequel Final Fantasy X-2 as a side character, she and Wakka finally found together there! 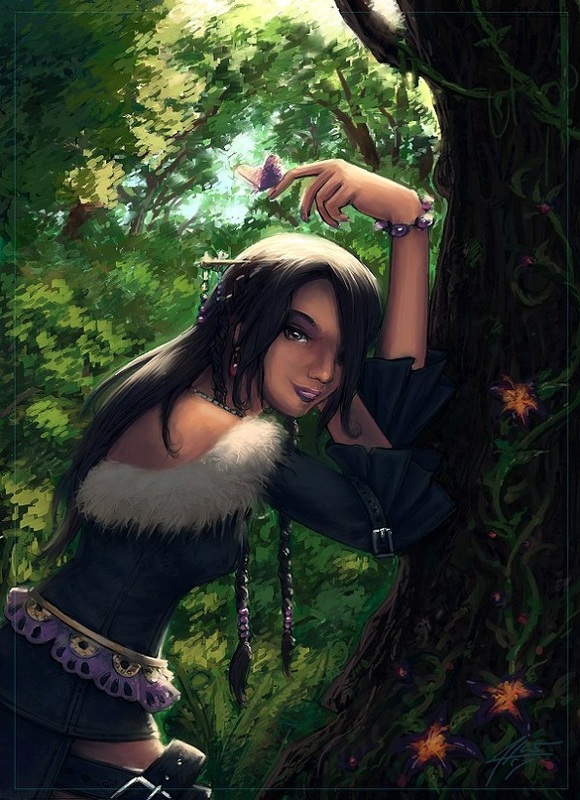 In 2013 we started a Final Fantasy Art Collaboration about the protagonists of the series and Lulu was claimed as one of the first characters. 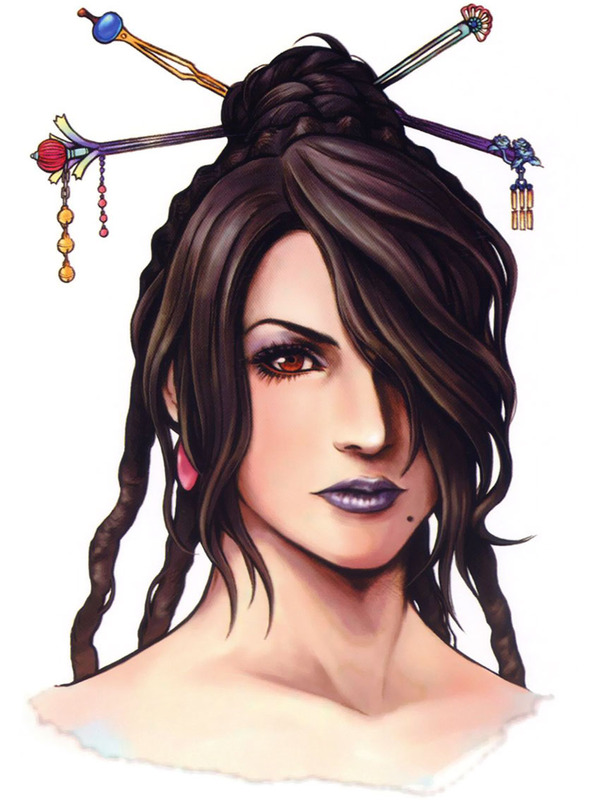 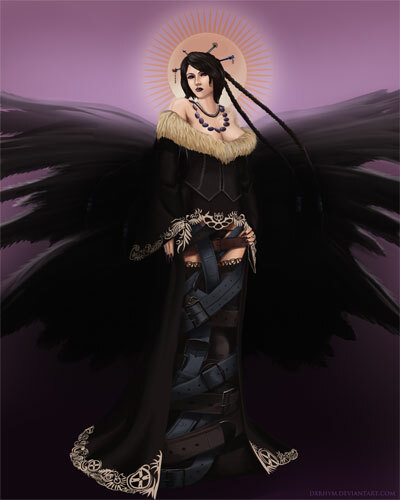 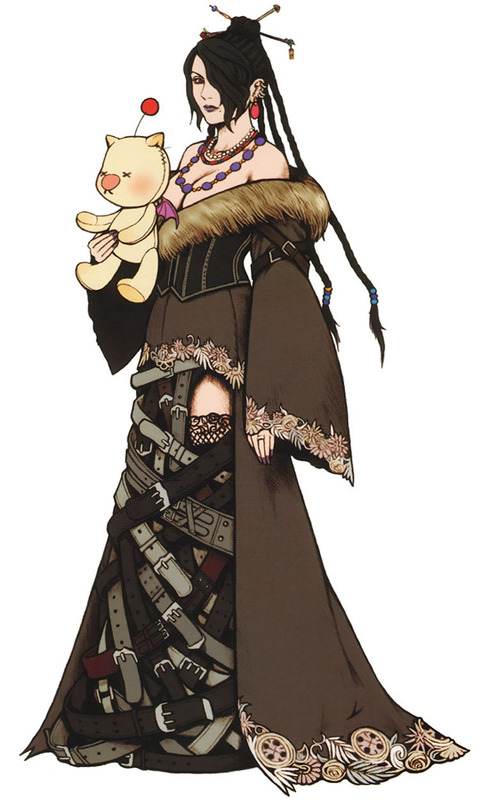 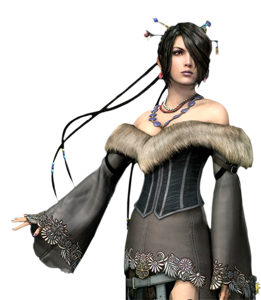 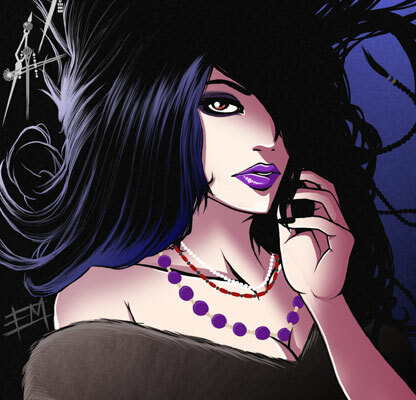 Lulu was chosen as one of the first Final Fantasy Protagonists for our Final Fantasy: Those Who Fight Further Art Collaboration and was drawn by three artists.